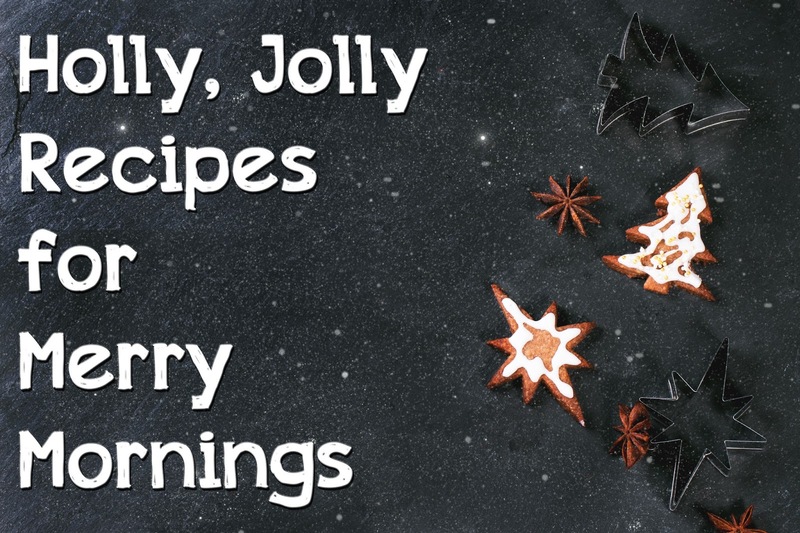 This holiday season, make your mornings merry and savor time with loved ones visiting from near and far with festive recipes like Christmas Tree Waffles and Overnight Cinnamon Roll Casserole. 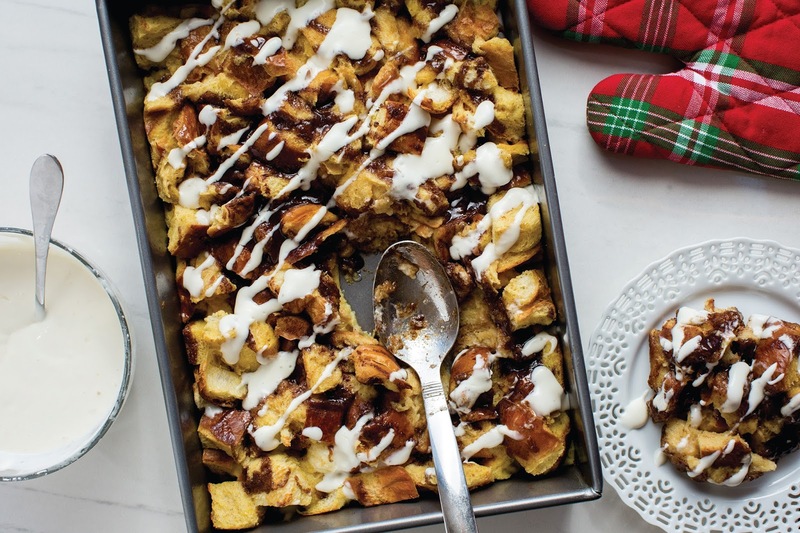 "You don't have to get up early to impress guests with a holiday breakfast," said Chef Kevan Vetter of the McCormick Kitchens. 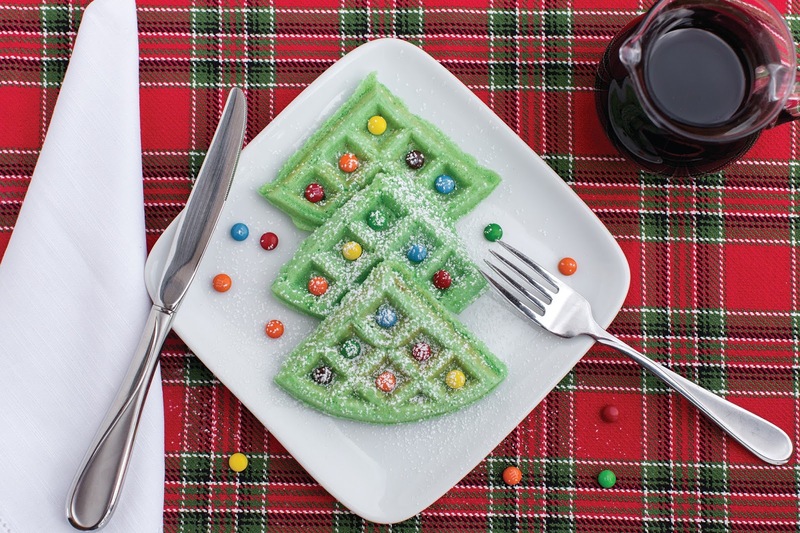 "Take waffles, simply add green food color to the batter then dust with powdered sugar 'snow' to resemble Christmas trees. Or prepare a cinnamon roll casserole the night before. Soak cut-up challah bread in milk and cinnamon overnight, bake until golden in the morning. Finish off with a drizzle of cream cheese frosting." Mix eggs, 1 1/2 cups of milk, 1 tablespoon of cinnamon, 3 teaspoons of vanilla and baking powder in large bowl with wire whisk until well blended. Add bread cubes; toss to coat well. Pour into 13x9-inch baking dish sprayed with no stick cooking spray. Cover. Refrigerate at least 4 hours or overnight. Preheat oven to 350°F. Remove casserole from refrigerator. Mix melted butter, brown sugar and remaining 1 tablespoon cinnamon in small bowl until well blended. Drizzle over casserole. Let stand 10 to 15 minutes. Meanwhile, mix cream cheese, confectioners' sugar and remaining 2 teaspoons vanilla in small bowl until smooth. Slowly stir in remaining 3 tablespoons milk. Drizzle over casserole before serving. Preheat round waffle iron. Spray with no stick cooking spray. Mix waffle mix, milk, egg, vegetable oil, vanilla and food coloring until blended. Pour about 1/3 cup of batter onto center of hot waffle iron. Close lid. Cook about 5 minutes or until no longer steaming. Carefully remove waffle. Repeat with remaining batter. Break each waffle into 4 triangles. Layer 3 triangles on a serving plate to resemble a Christmas tree. 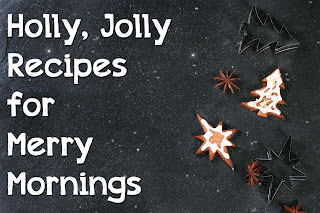 Sprinkle with confectioners' sugar. Use candy-coated pieces to decorate tree as ornaments.